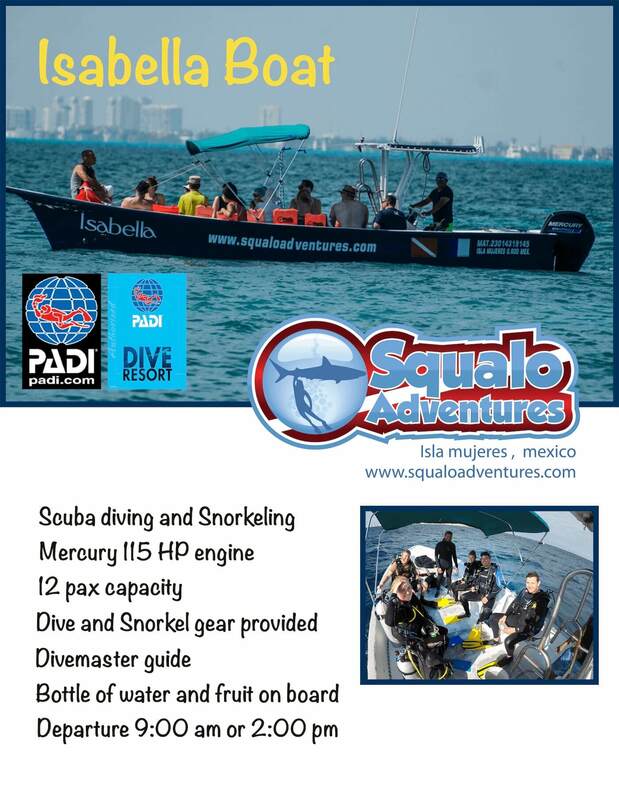 Sailfish Adventure Only on Isla Mujeres! 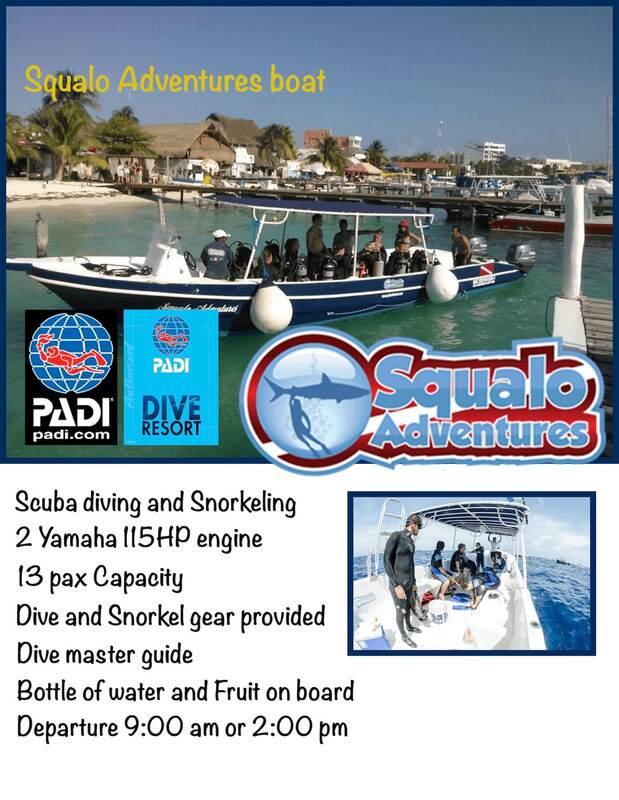 You are here: Home » Sailfish Adventure Only on Isla Mujeres! 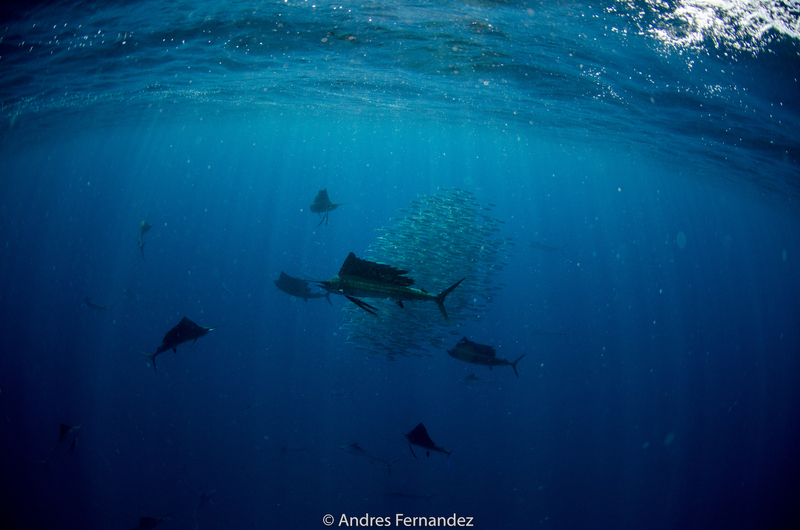 Discover the wonder to swim with the atlantic sailfish in Isla Mujeres. The sailfish is the fastest in the ocean , to catch the sardines the sailfish use various techniques , They work in small groups to surround them and separate them from the school in order to take them to the surface , where they are easier to hunt. this feast attracts frigate birds , betraying the location of the attack to the human eye. ← Isla Mujeres local dive Center ! Why you should go diving with us?